Karen M. Scolforo, Ed.D., became President of Castleton University in December 2017. Dr. Scolforo is the fourth woman to lead the university since its founding in 1787, and the tenth president of the modern era. She joined the Castleton family after a four-year tenure as President at Central Penn College located in Summerdale and Lancaster, Pennsylvania. While at Central Penn, Dr. Scolforo successfully elevated the college’s profile, forging strategic partnerships with local and regional leaders to develop programs that helped the advancement of both the college and the surrounding area. As the leader of the 1,400-student private college, she helped to develop and implement a strategic plan that expanded college operations, renovated campus facilities and housing, added both undergraduate and graduate programs, and developed curriculum options that impacted training and employability of graduates. These growth initiatives led to improved recruitment and retention of a diverse student population, while doubling the college’s endowment, and improving the overall student experience. Her commitment to academic excellence is reflected in Central Penn’s new research and faculty professional development opportunities, academic technology integration, and the development of a rigorous academic program assessment process. Dr. Scolforo holds a Doctorate of Education, with a cognate in higher education administration and finance, from the University of North Florida; a Master of Art in Writing and Literature from Rivier University (N.H.); a Master of Fine Arts in Creative Writing from Southern New Hampshire University; and a Bachelor of Science in Education from Franklin Pierce University (N.H.). 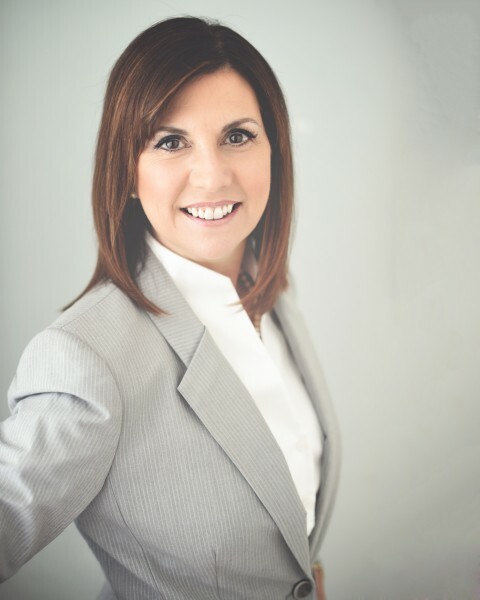 While completing her doctorate at the University of North Florida, Scolforo served as Executive Director of Fortis College in Jacksonville, Florida, where she developed new academic programming and led enrollment growth over four years. Previously, she served as President of the Jacksonville campus of Keiser University and Regional Vice President of Operations for Southeastern Colleges. During her time at Keiser, she led substantial growth at KU Jacksonville and throughout the Southeastern Colleges. In 2016, Dr. Scolforo was honored as both a Woman of Excellence by the YWCA and one of the Central Penn Business Journal’s Women of Influence. Dr. Scolforo also received the Care to Share award at the Conference for Women, and her executive leadership team was nominated by the Central Penn Business Journal for the Executive Leadership award. She was named Century Link Business Woman of the Year in 2017. Throughout her professional career, Scolforo has relied heavily upon shared governance, collaboration, and relationship-building. She has served on the boards of several community organizations while holding membership in regional economic development organizations and chambers of commerce. 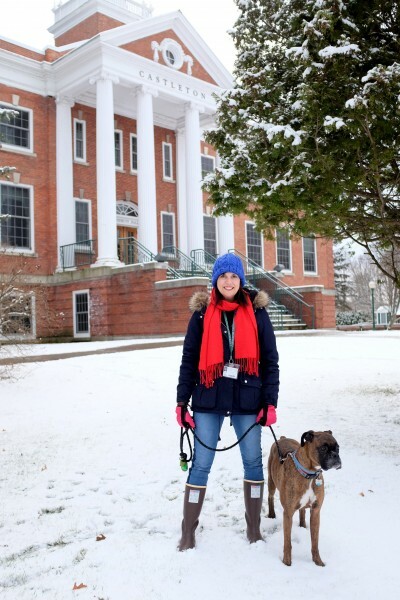 Born and raised in New England, Scolforo, like many Castleton students, was a first-generation college student with a passion for the arts and outdoors and is happy to now call Vermont her home.